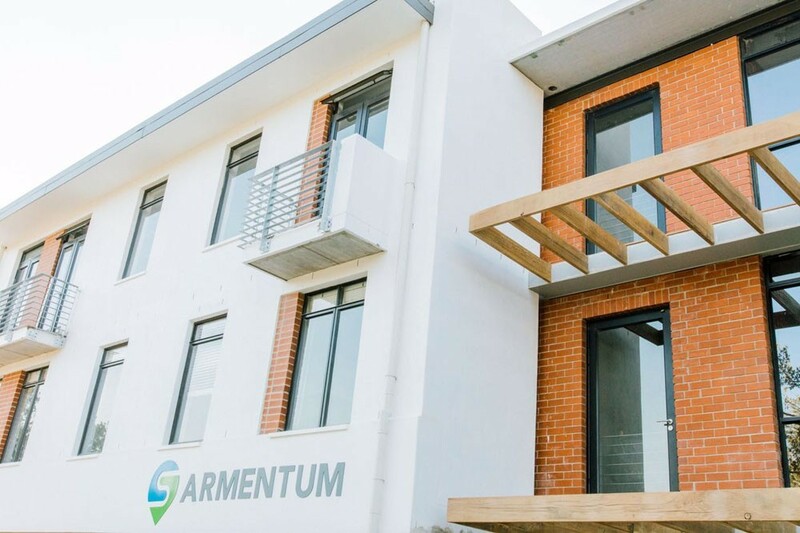 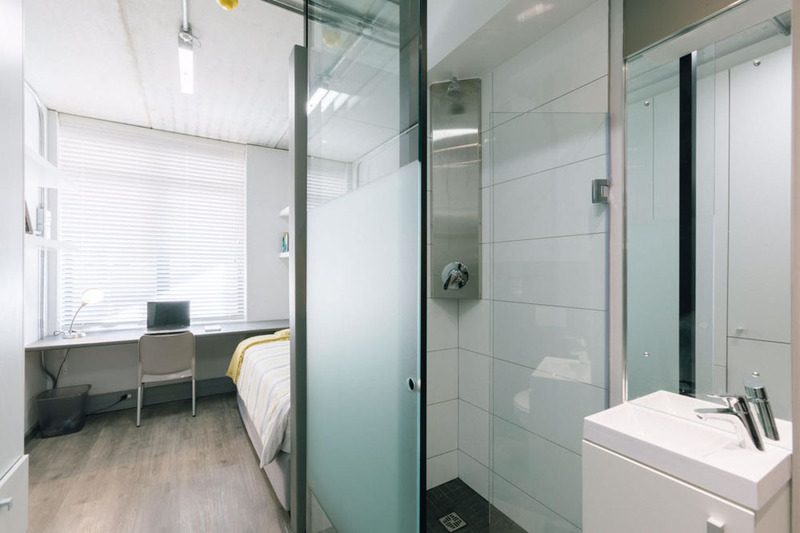 Armentum is a stylish residence ideal for students attending the University of Stellenbosch. 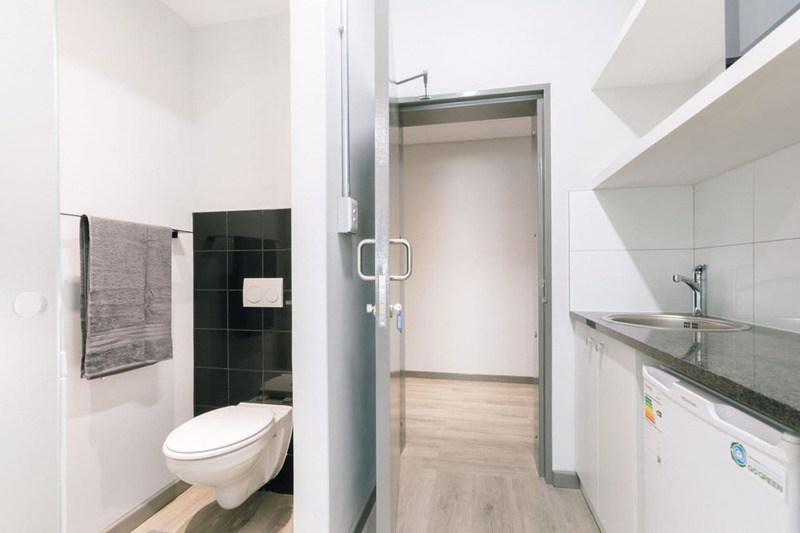 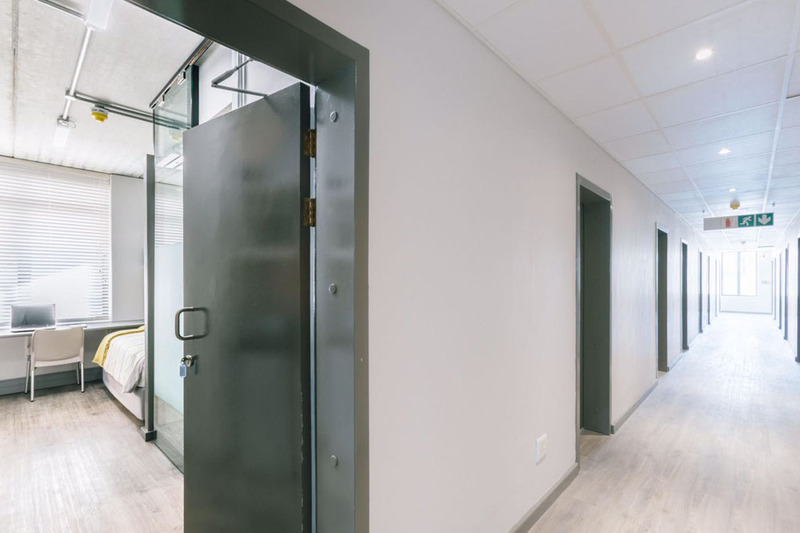 Situated just 200m from the campus, Armentum offers every modern convenience in the beautiful surroundings that the Western Cape’s “city of oaks” is famous for. 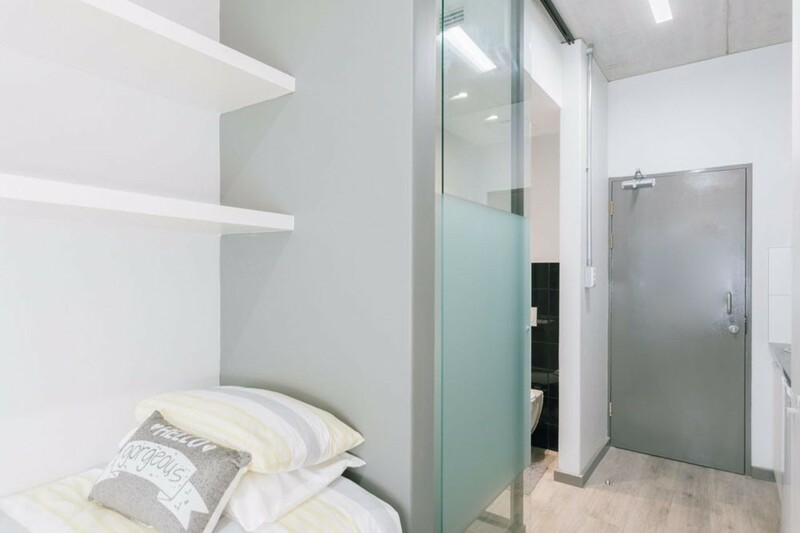 This elegant and functional development’s design comprises private studio apartments that link seamless with communal areas and kitchen facilities. 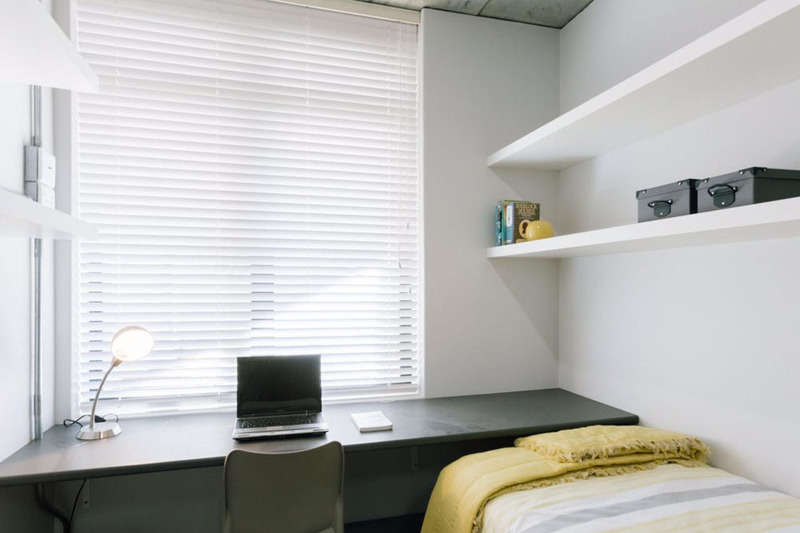 These shared spaces serve as both the social nexus and entertainment areas that make Armentum one of the most sought-after residences in town.